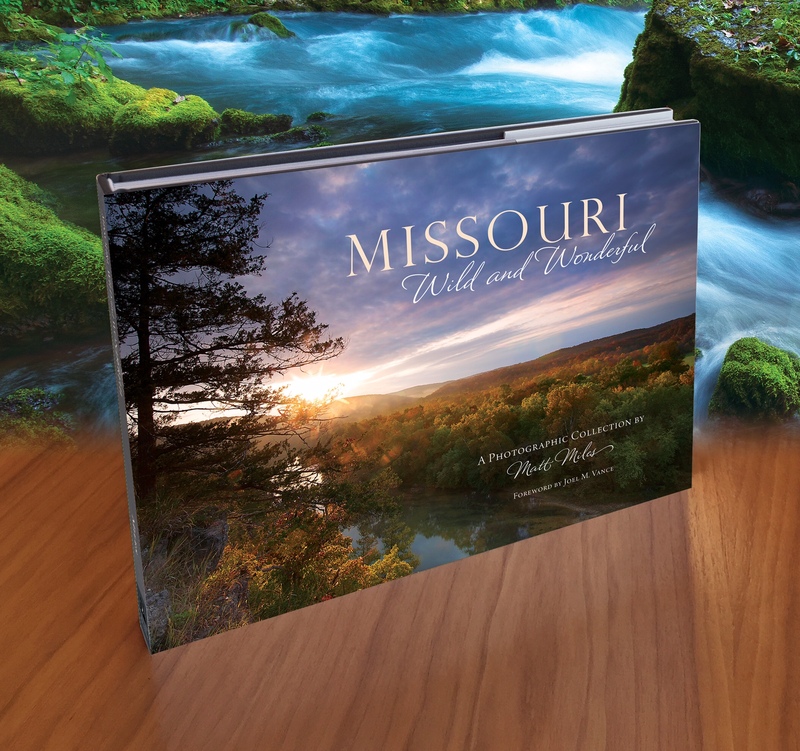 This extraordinary collection contains 140 photographs of Missouri’s most elusive wildlife and beautiful landscapes. Photographer, Matt Miles, describes many of his rare and remarkable wildlife encounters and also shares fascinating facts of our natural world. There’s never been another Missouri book like it. Foreword written by noted author, Joel M. Vance.